I decided to do a yoga challenge, and boy oh boy what fun it is to be doing a challenge I have absolutely no knowledge of. It’s been a great learning process and below is feedback on the first three poses I did. Pose 1. 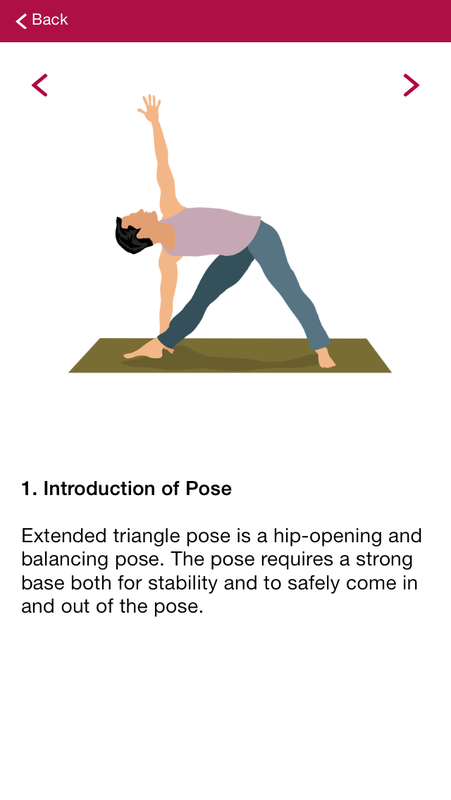 Extended triangle pose. The first thing I did was to do my research. I obviously don’t know anything about yoga but what I do know is that if you don’t do the pose properly, not only will you not see results but you could potentially hurt yourself very badly. 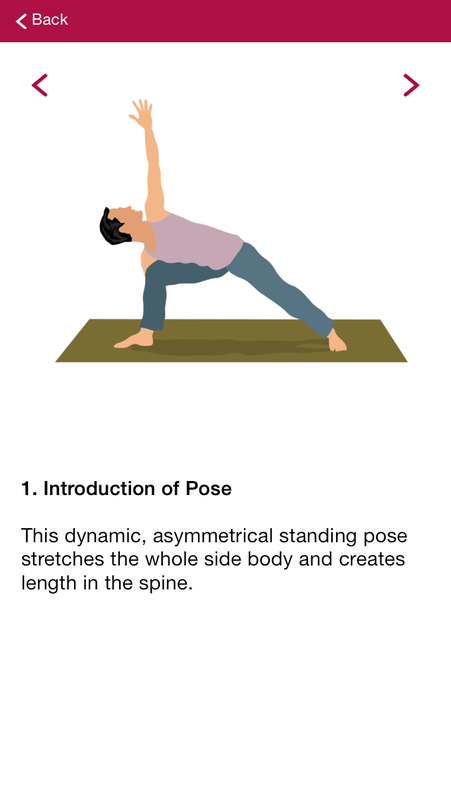 I downloaded an app for my iPhone, that could give me information a lot easier and quicker, and what they said was that if you have any chronic “kwaale” that you have to do these poses with caution, and because I have a heart condition, some said to not try this pose at all or to do this particular pose leaning against a wall. The pose was easy enough, and I did it leaning again the wall. I found that it made me a little short of breath afterwards, I’m not sure whether it was because I am super duper unfit or whether I wasn’t breathing properly while doing the pose and my legs felt a little sore. I found this pose to be a lot easier to do and I didn’t feel light headed or short of breath. I liked this pose because you have feel a strain in your legs. Tell me is your neck supposed to pain and ache after doing this pose? Because on completion of the first and second pose, my neck, shoulders and upper back was so achy and stiff. Took a myprodol and had Mr. rubbed my back and shoulders with voltaren cream and I was good to go. This pose was quite something. I did this while my kids were trying to climb on my back. Talk about not being able to exercise in peace and in my mind yoga is supposed to be done in a tranquil space and minimal craziness. Anyway, it still made me feel great, and I was able to stretch my back which was nice. It also helps with ankle mobility. I have weak wrists though so long periods of this pose won’t help my wrists strengthening in any way, might just have the opposite effect as you put a bit of weight on your wrists. 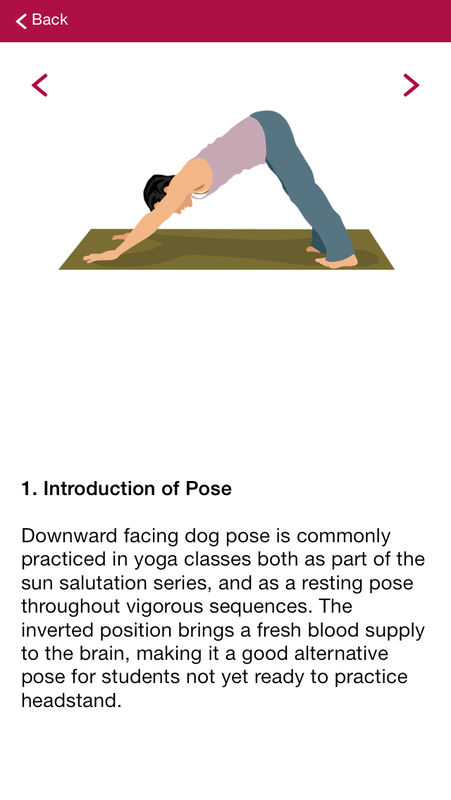 I love this pose, definitely a nice pose to add to your yoga routine.